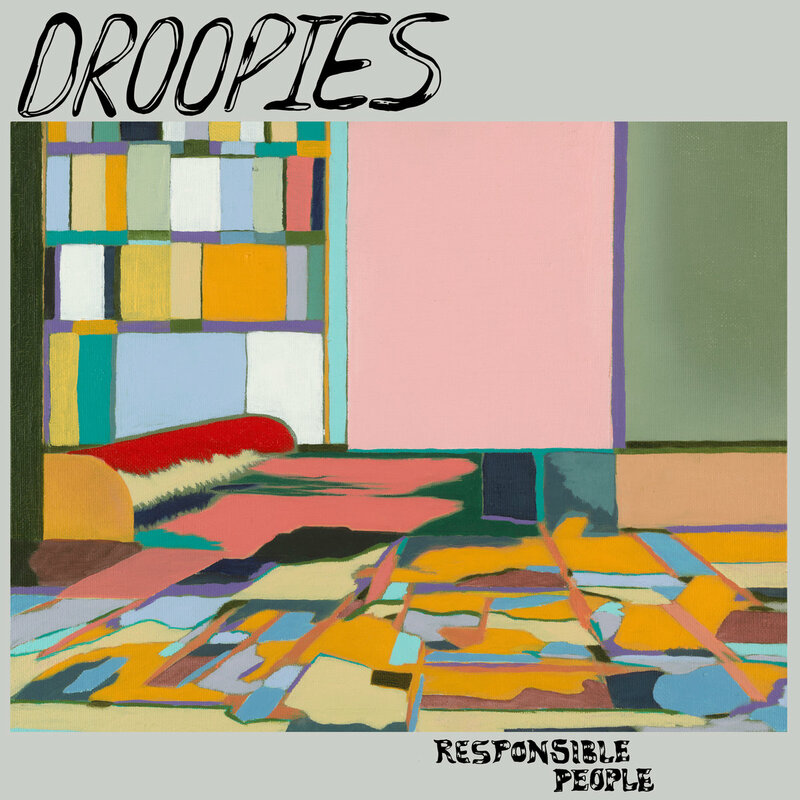 Funny / Not Funny Records is excited to officially welcome Droopies to the family with the limited cassette release entitled 'Responsible People'. 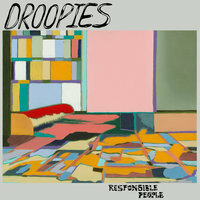 This 15 track album is the band's sophomore effort following their first self titled release back in 2015. On it you will find a more polished and layered offering without wiping away all the grit that is at the center of the band's sound. Feedback riddled lead riffs, fuzz driven bass, and gritty vocals all coalesce to push home hooks that are catchy yet dark on this must have limited cassette.